When my daughter was little, we baked together all the time. We had such a great time and it was something we really bonded over. 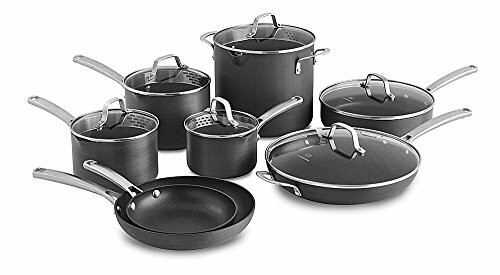 Now that she’s moved out, I knew I wanted to give her a special gift, and the Calphalon Signature Nonstick Bakeware Set turned out to be just the perfect thing, so she can whip up goodies at her new place (and hopefully send me some!). Not to brag or anything, but my mother (her grandmother) was excellent at baking, and so am I. My daughter has picked up this skill too, and she makes some GOOD stuff! I am so glad that she will have a quality set of bakeware. I remember when I started out on my own, and bought cheap-o stuff. They were just awful and I burnt almost everything! 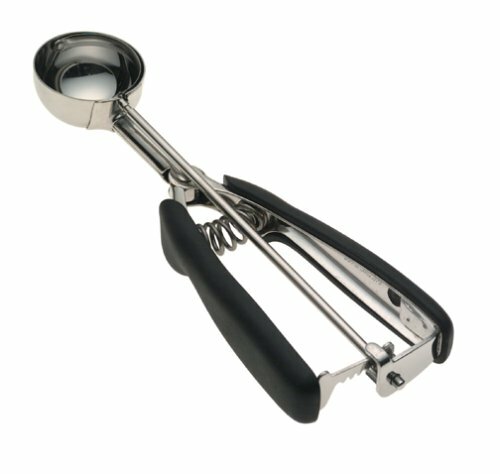 I have used and loved Calphalon for years and years, and my baked goods turn out perfectly each time. I also sent her a collection of our favorite family recipes to remind her of the fun times we had baking when she was a little girl. She loves the set, and is very excited to make all of her favorite goodies that remind her of home. She couldn’t wait to start baking, and she pretty much started the second the minute the set arrived. Although she loves all of the pieces, her favorite is the two piece muffin set. 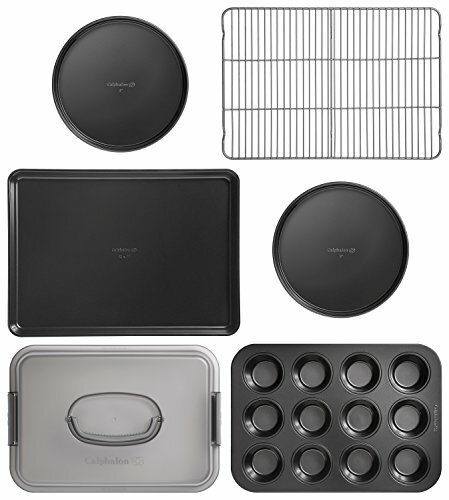 The Calphalon muffin pan with lid is genius! The lid clips on and has a handle so you can carry your cupcakes to a party, BBQ, classroom party, etc. I absolutely love this idea, as nothing is worse than making sure your cupcakes are perfect, only to unwrap them to discover the the tops are “smooshed”. A lot of time and effort goes into making them, and it is so disappointing when they don’t turn out as you had hoped. The lid is very spacious, so it won’t crush any artistic frosting decorating. My daughter enjoyed spending time decorating each cupcake. She then put the awesome lid on and carried them to work, which naturally, brightened everyone’s day. And as anyone who’s made cupcakes before knows, no matter how neat we all try to be while pouring cupcake batter it never seems to be completely perfect. The Calphalon pans were incredibly easy to clean and with just a flick of the nail, cooked pieces came right off and washing was quick work. I was so happy to see how much my daughter enjoyed using the Calphalon Signature Nonstick Bakeware Set. I am proud of my little girl and the great baker she’s become. Hopefully she will carry on the tradition and pass the baking skills onto her own children one day! 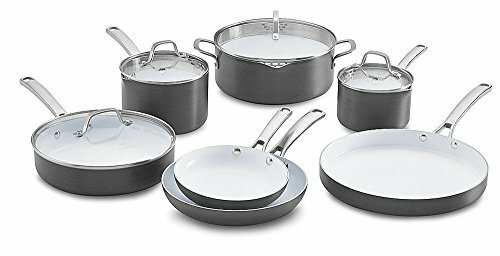 You can purchase the above Calphalon Signature Nonstick Bakeware Set on the Calphalon website, or on Amazon.com for $94.40, which is a great price for the quality of these items. They will last for years! « Tumble Leaf Spring-a-ling Surprise and fun craft! I love this set. Especially the cupcake carrier. 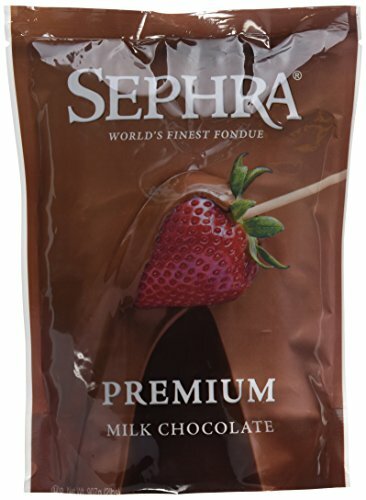 They make awesome products! 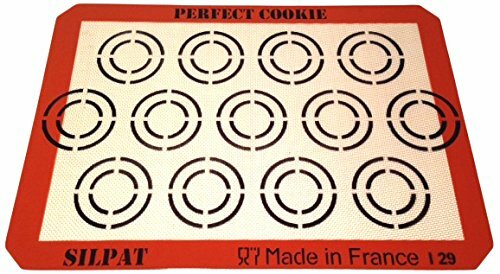 This is really good bakeware that I want to get and try out. 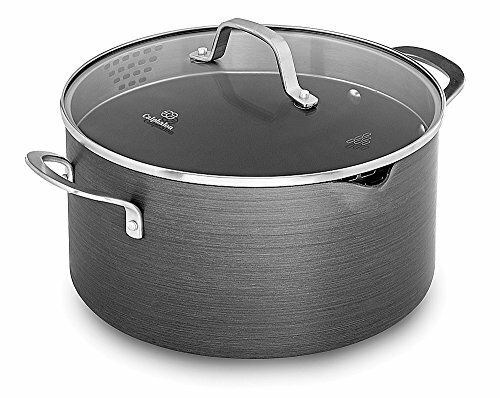 I am always cooking and I have heard that Calphalon has great products! I love to bake! This would be so nice to have. This is really good bakeware. I would love to have one. 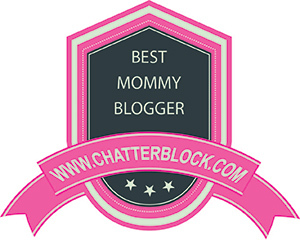 If I could have one thing for Mother’s Day this would be it. I have the oldest bakeware and it really does affect everything I bake.